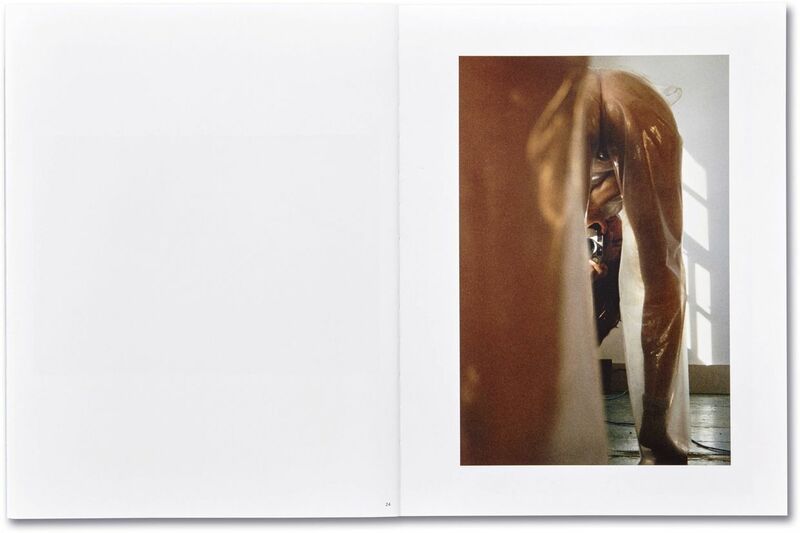 Showcaller* is the first book exploring the work of emerging artist Talia Chetrit. It brings together a broad range of her work made between 1994 and 2018 and is linked to a retrospective museum exhibition at the Kölnischer Kunstverein in early 2018. 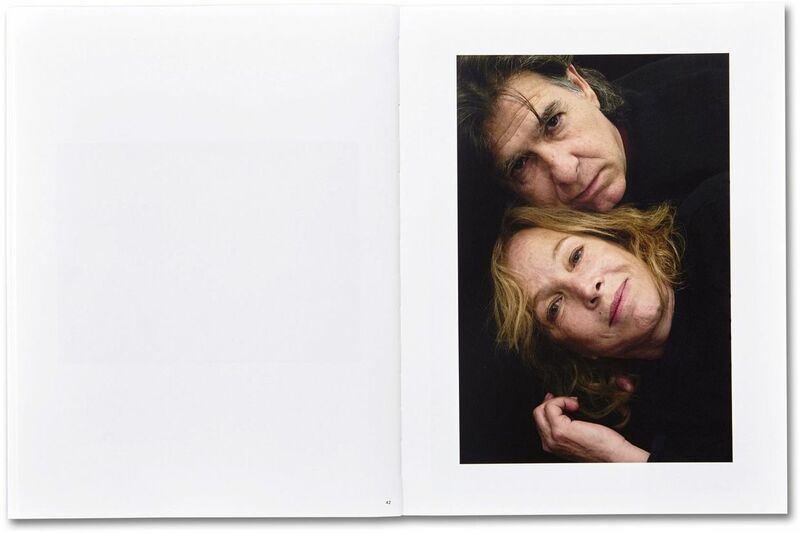 The title Showcaller is a theatrical term which references the performative aspects of Chetrit’s work, the power dynamic between subject and photographer, and, ultimately, between the photographer and her audience.